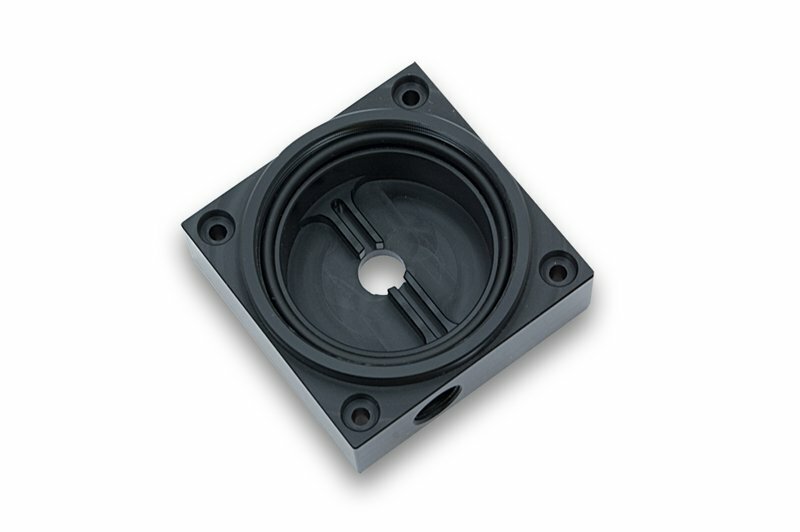 The EK-XTOP Dual DDC XRES Upgrade Link is an upgrade adapter which allows any of the EK-RES X3 reservoir to be installed directly on to the EK-XTOP Dual DDC (this item replaces EK-RES X3 series reservoir’s bottom end cap). 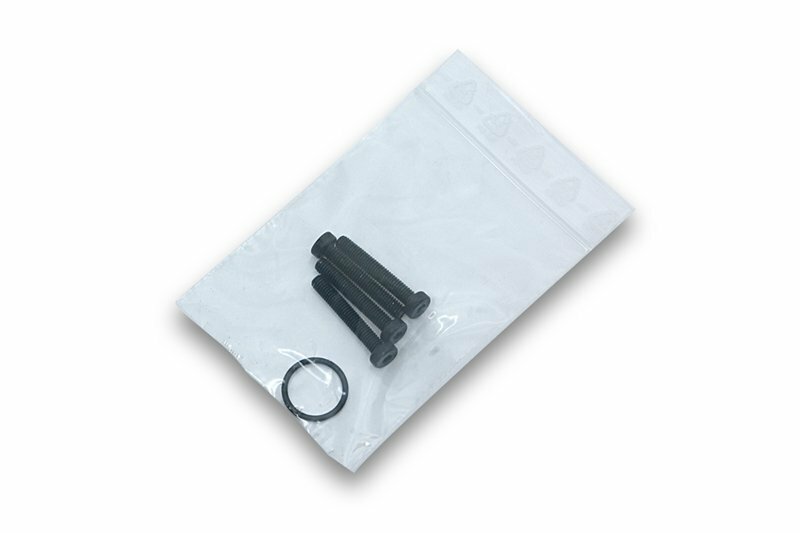 Made of quality machined POM Acetal material, enclosed sealing gaskets are made from NBR rubber. 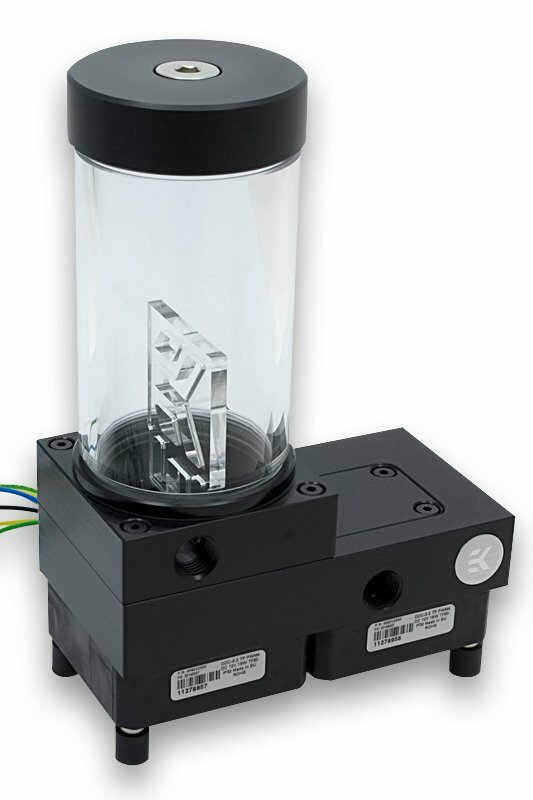 Extra parts needed to make Dual DDC Top into a combined pump / reservoir units: 1x EK-RES X3 – TOP 1x EK-RES X3 – TUBE 1x EK-Plug G1/4 Enclosed: – EK-XRES Link Dual DDC (Original CSQ) – mounting screws – sealing gaskets – anti-vortex foam (mesh) Made in Slovenia – EU!